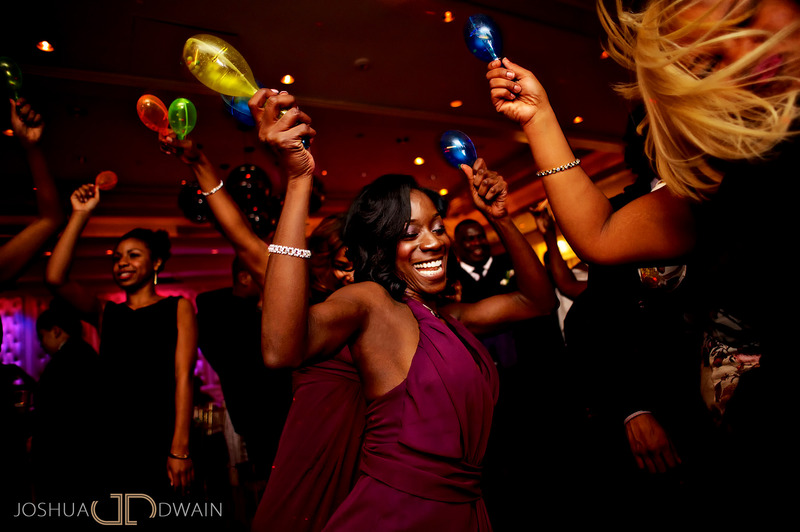 Party, Party, Party!!! 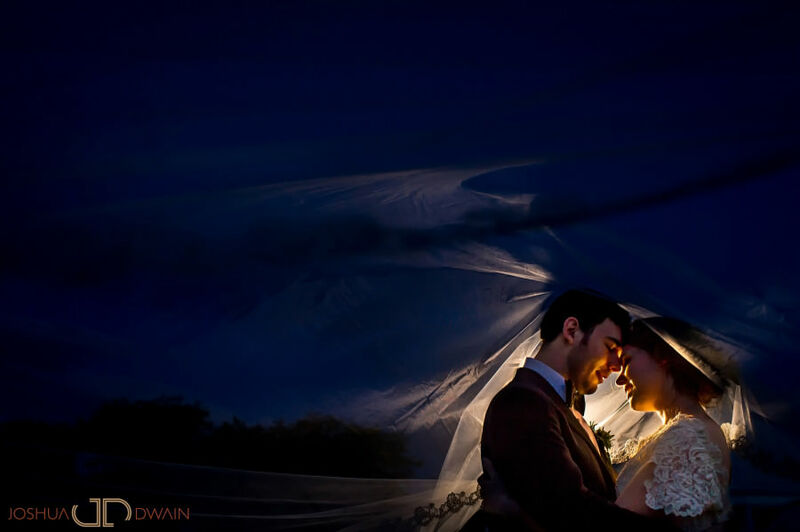 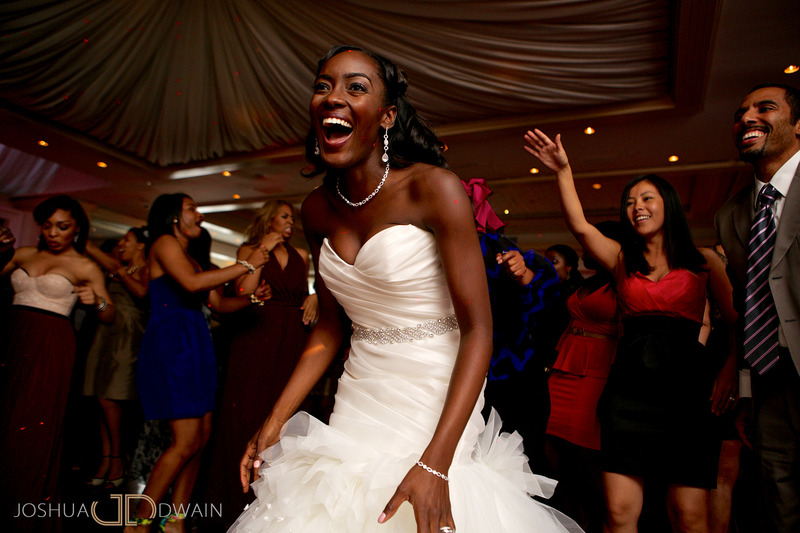 Being a wedding photographer I’m privileged to be able to attend a party most weekends. 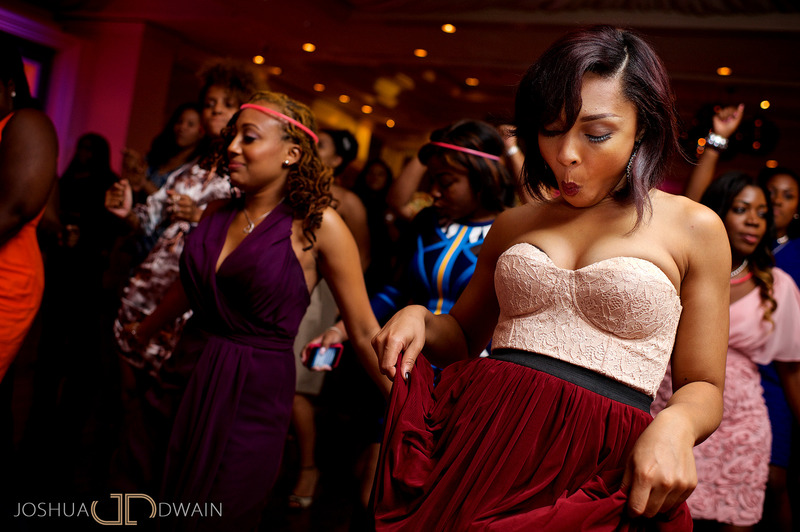 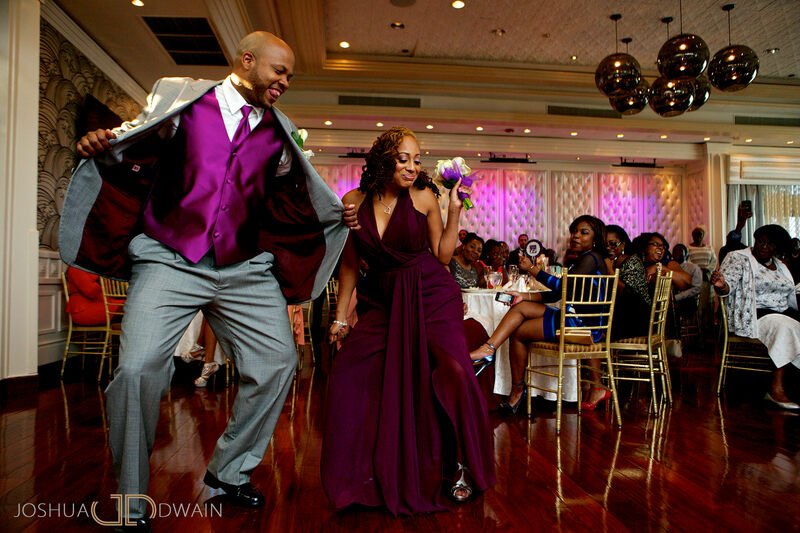 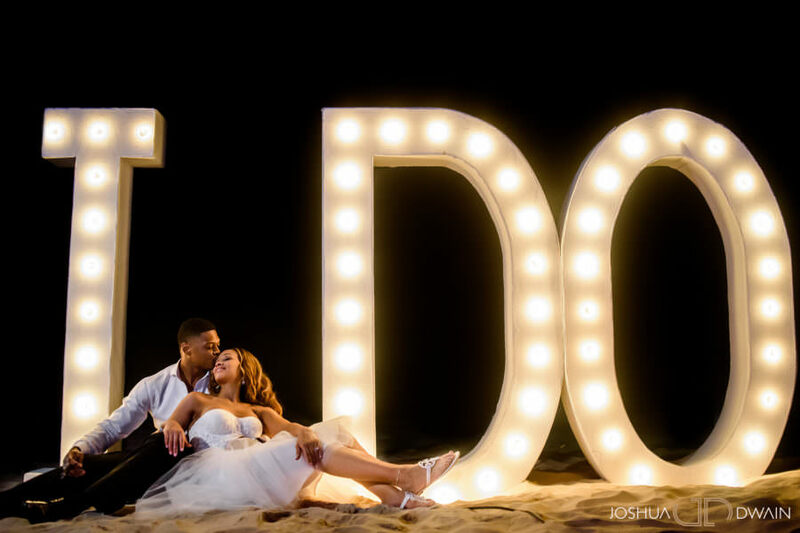 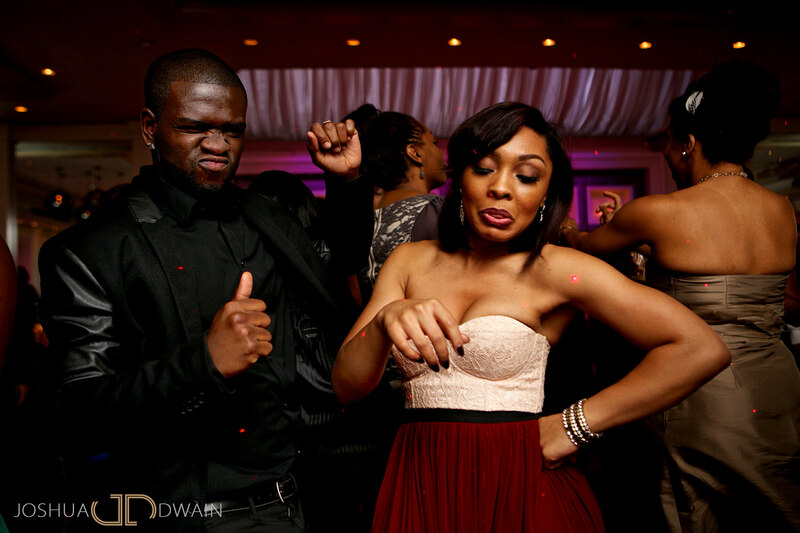 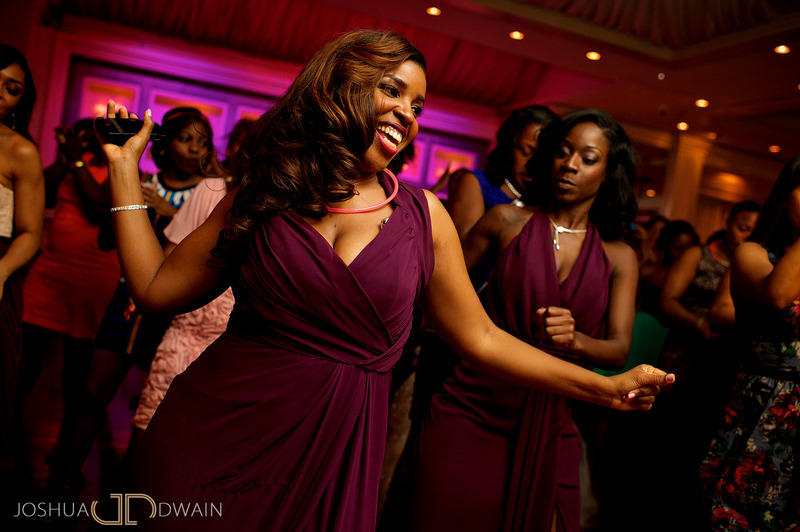 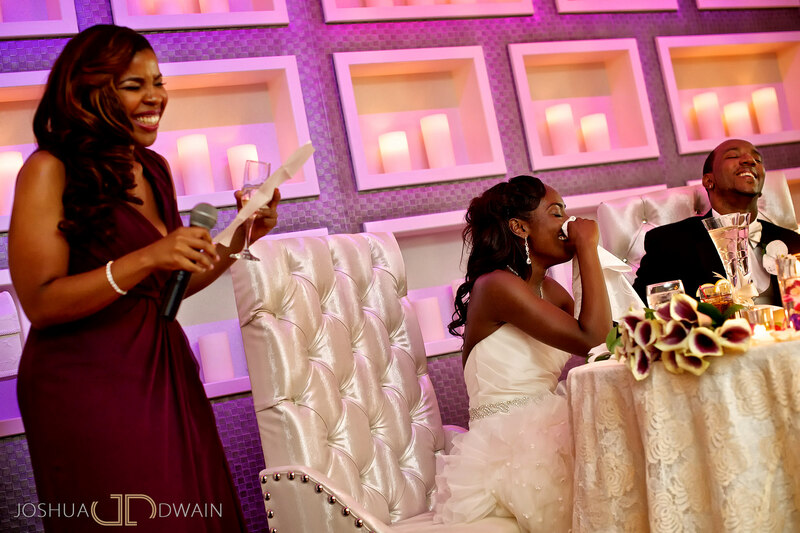 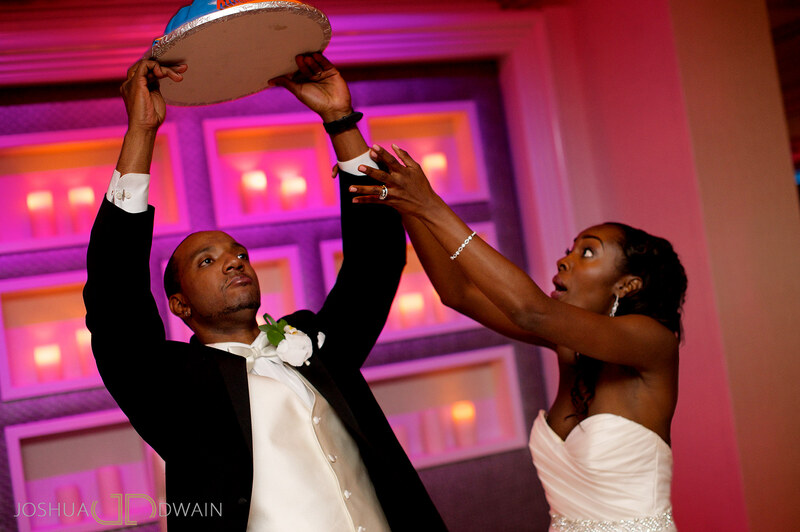 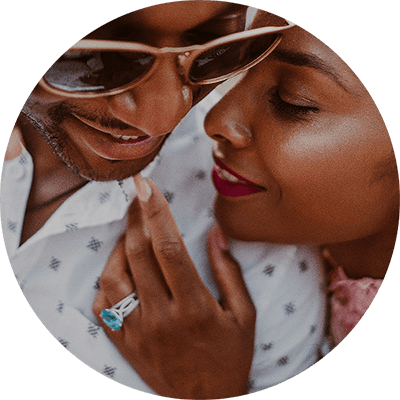 Aisha & Darnell’s wedding did not disappoint. 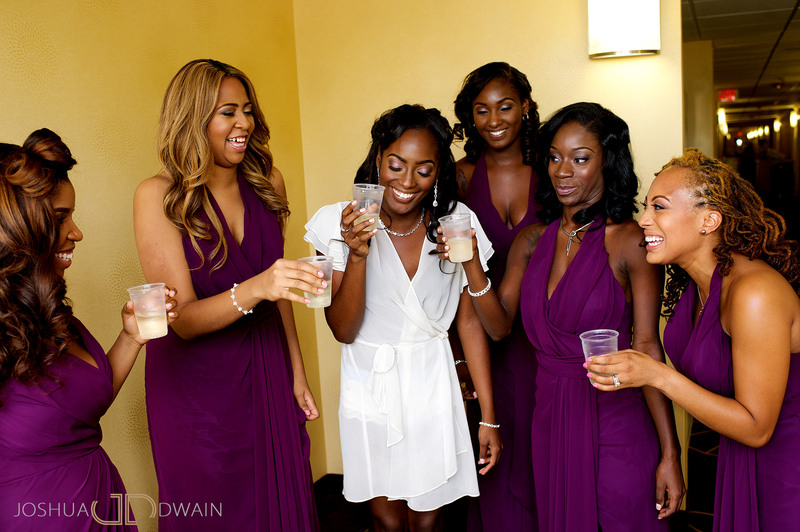 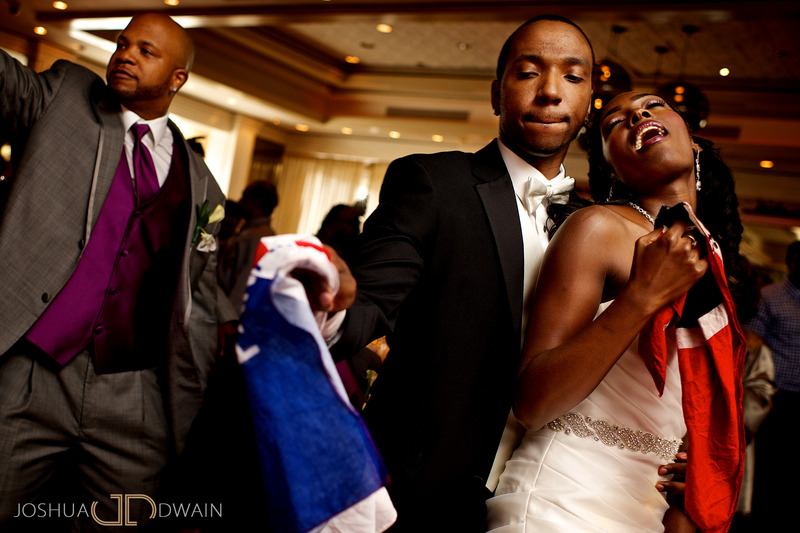 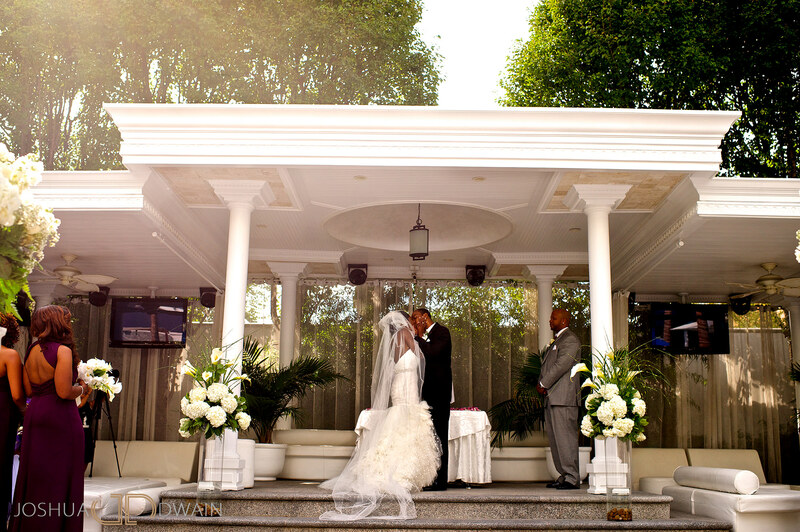 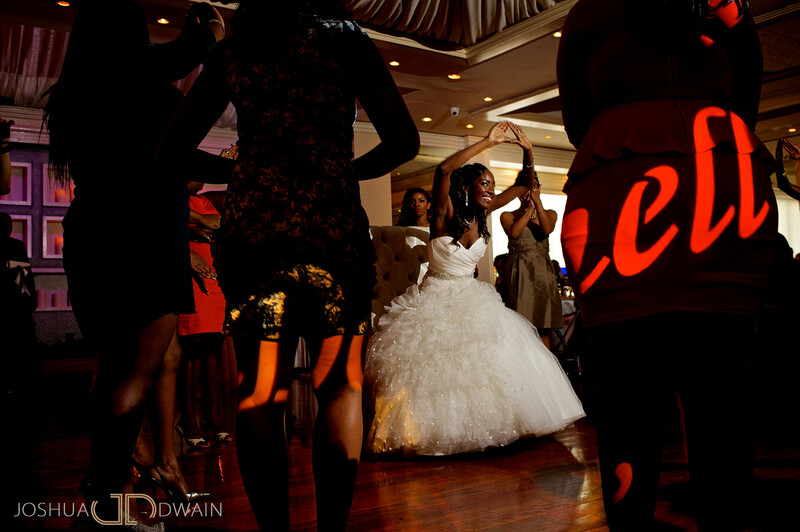 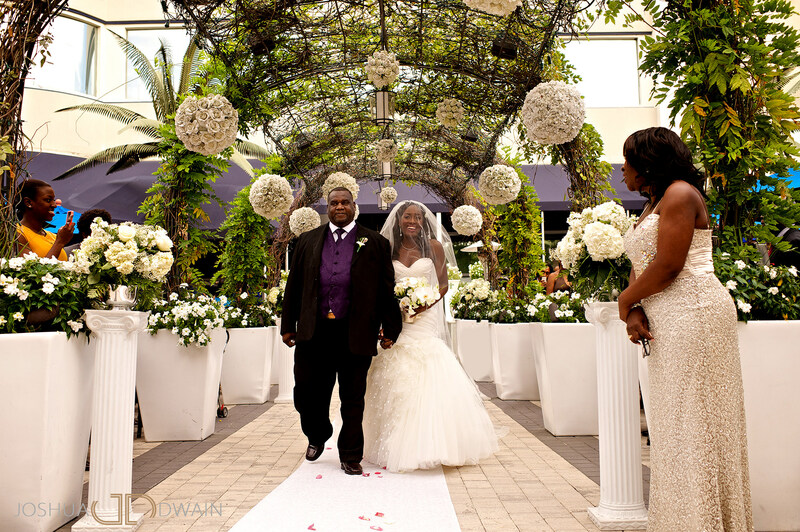 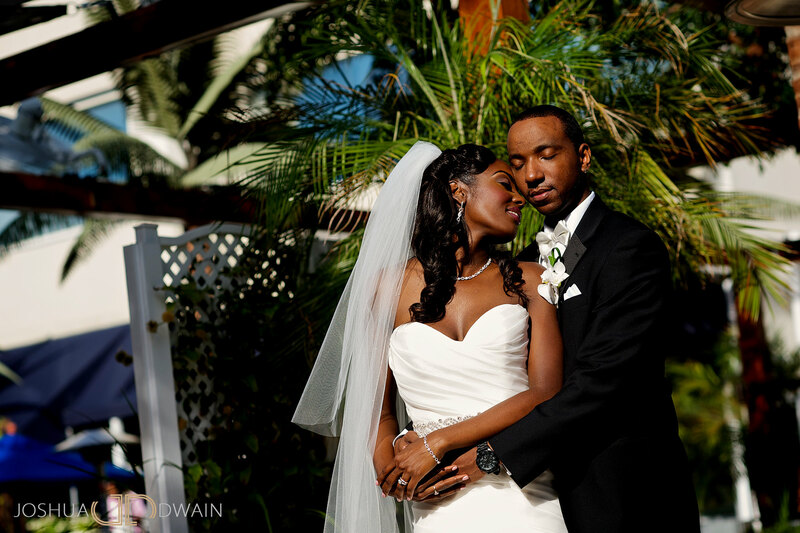 Their fusion wedding of Trinidadian and Panamanian cultures was just what the doctor ordered. 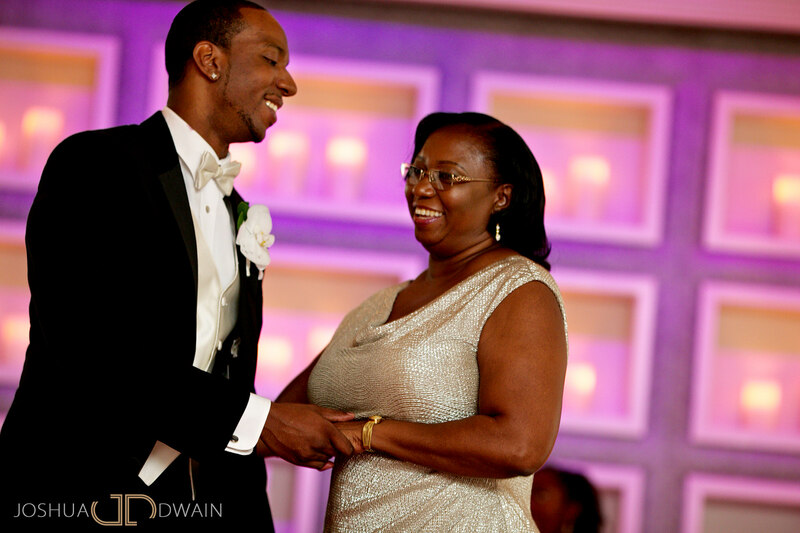 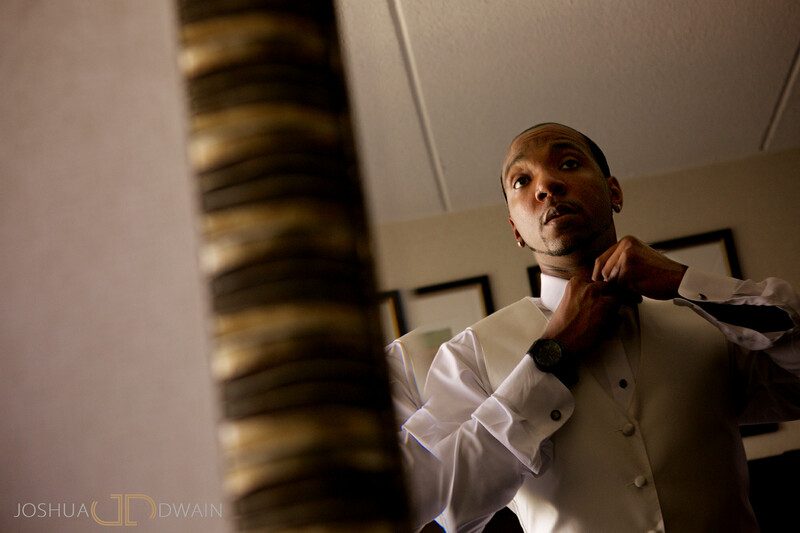 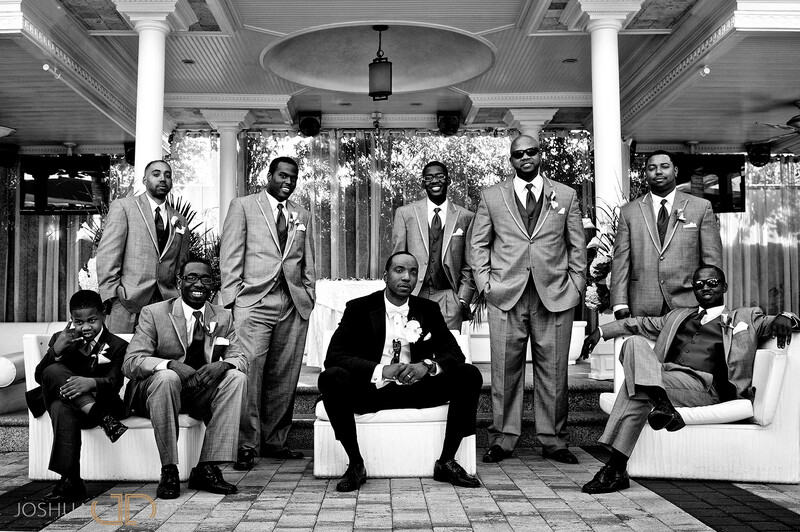 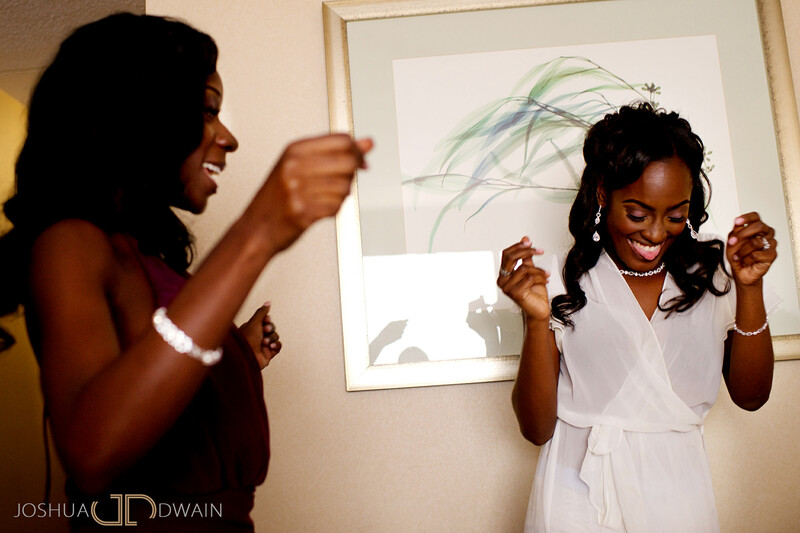 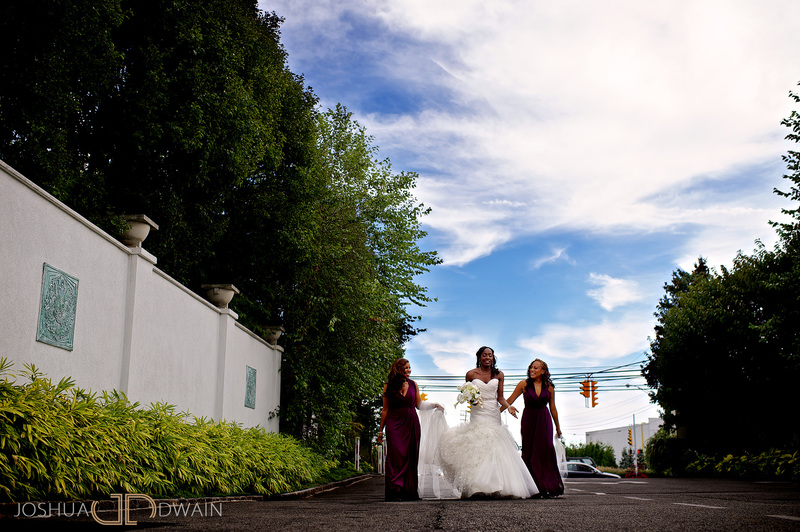 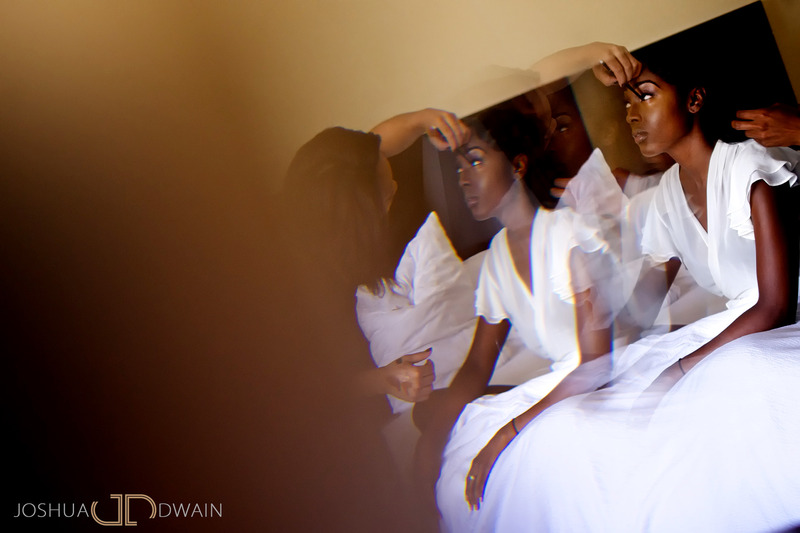 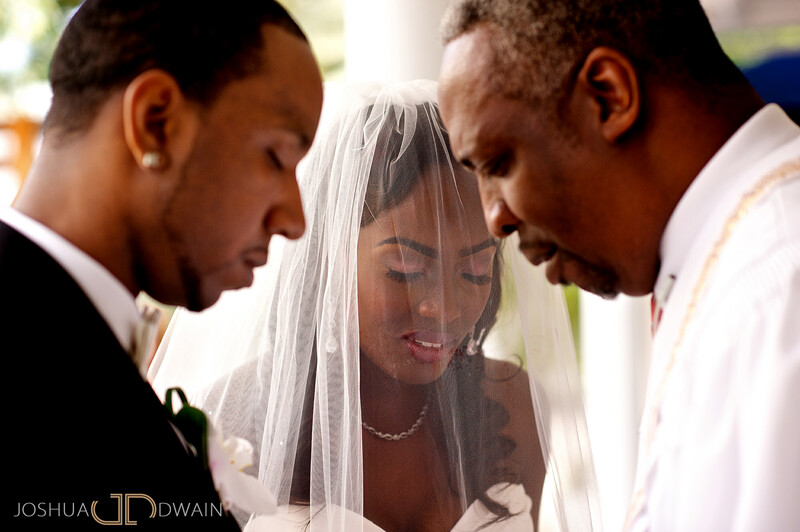 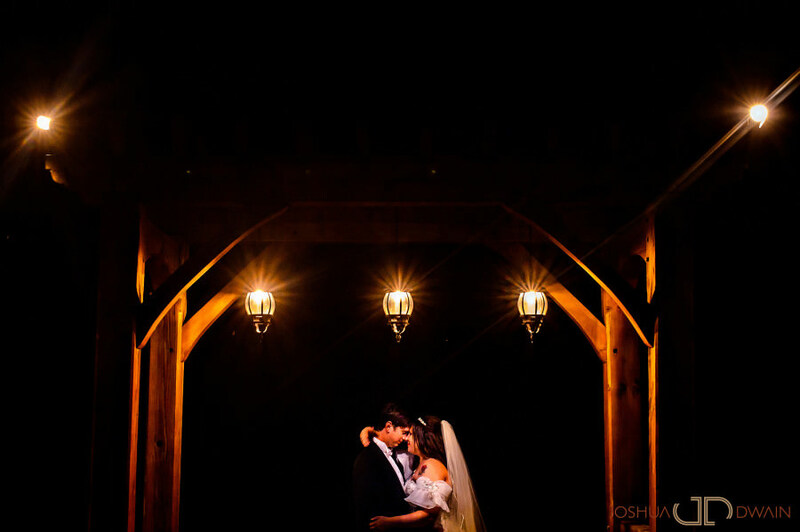 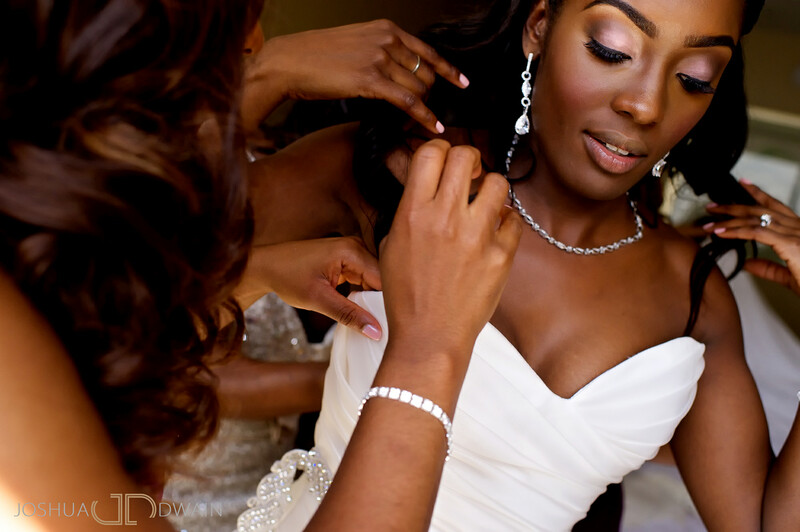 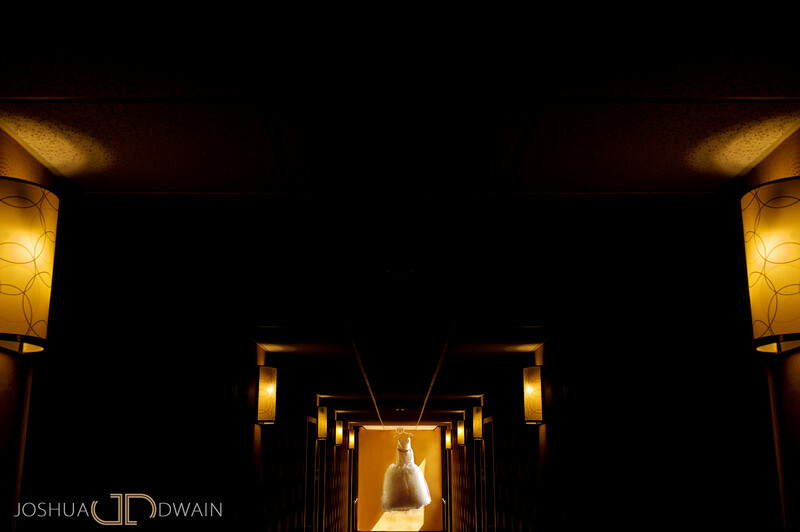 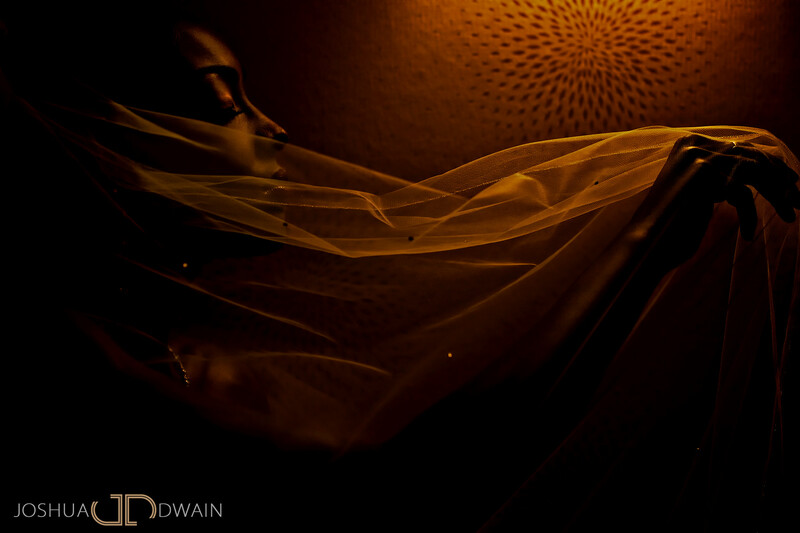 I’m honored to have been handpicked by Aisha & Darnell to photograph their wedding. 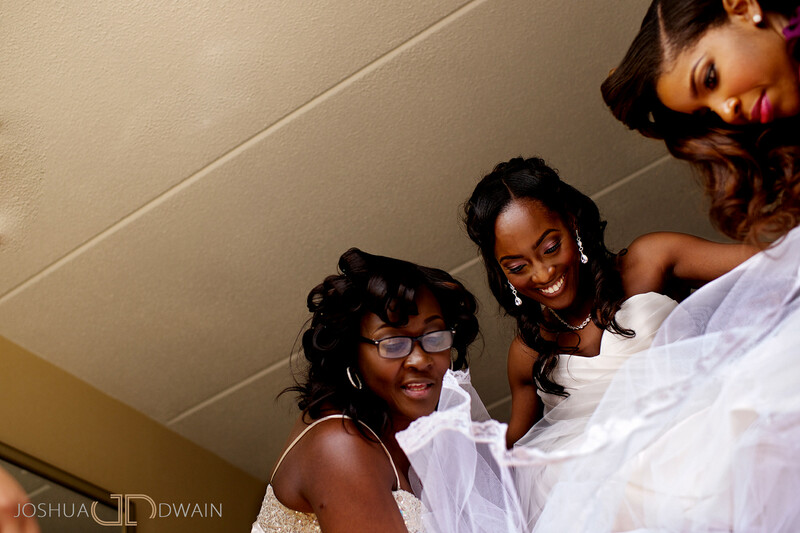 I wish them much love and success in the future and beyond!